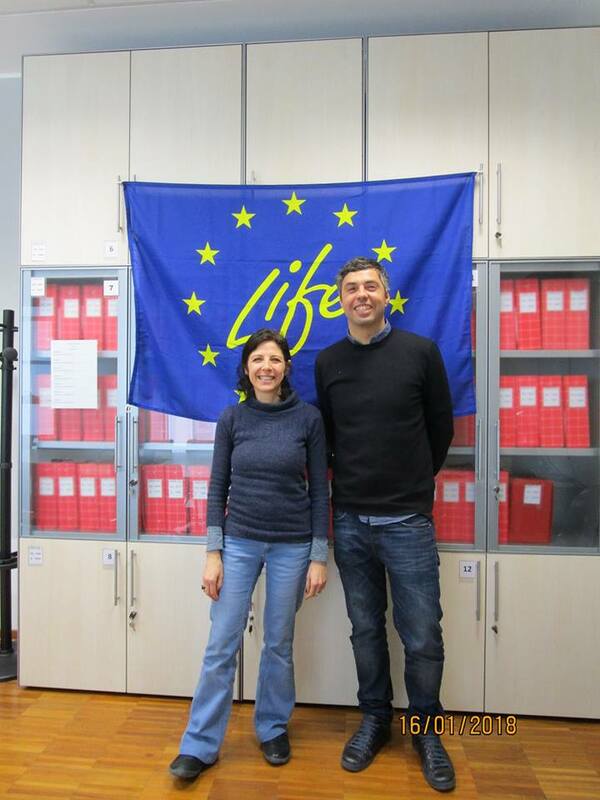 Today at the Department of Energy we met Giuliana D’Imporzano of Gruppo Ricicla – DISAA – Università degli Studi di Milano, LIFE DOP project coordinator (Life15 ENV/IT/000585). The LIFE DOP project has many objectives common with the LIFE TTGG, although it is mainly focused on the upstream phase linked to the impacts of farms (cerealiculture and raw milk production), with a particular focus on the livestock waste management and its enhancement through biodigestion. The common issues mainly relate to the application of the LCA/PEF method on the Grana Padano consortium. An extraordinary exchange of views on the methodological aspects of application of the ENP has begun.